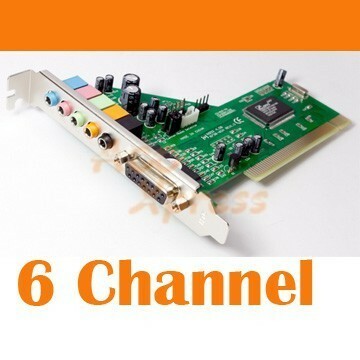 I am needing to plug my Dell MMS 5650 speakers into a new soundcard. Being a non-Dell soundcard it does not have the input jacks color coded (yellow, black, green). 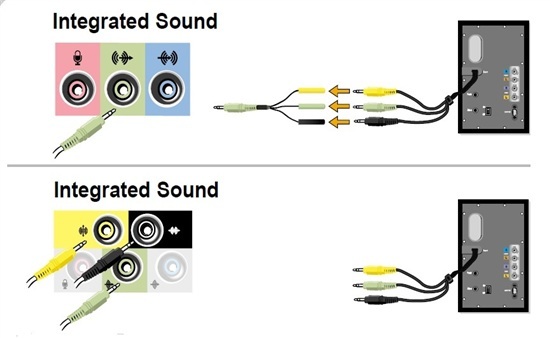 So I just need to know what portion of the 5.1 surround speaker system (front surround speakers, rear surround speakers, center/subwoofer) the colored wires (yellow, black, green) support. Dell support could not help me much with this one. The third party hardware threw them off. I don't think they understood the question. 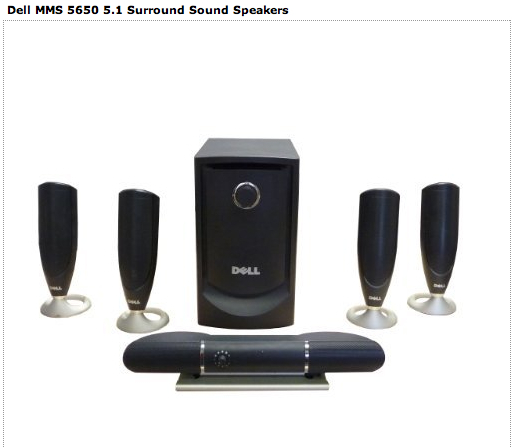 There is no Dell manual listed for that model speaker. However, on most, Green is the "speaker", Black is surround and Yellow is Center/Low Frequency. What sound card do you have that doesn't follow the "standard" color coding? 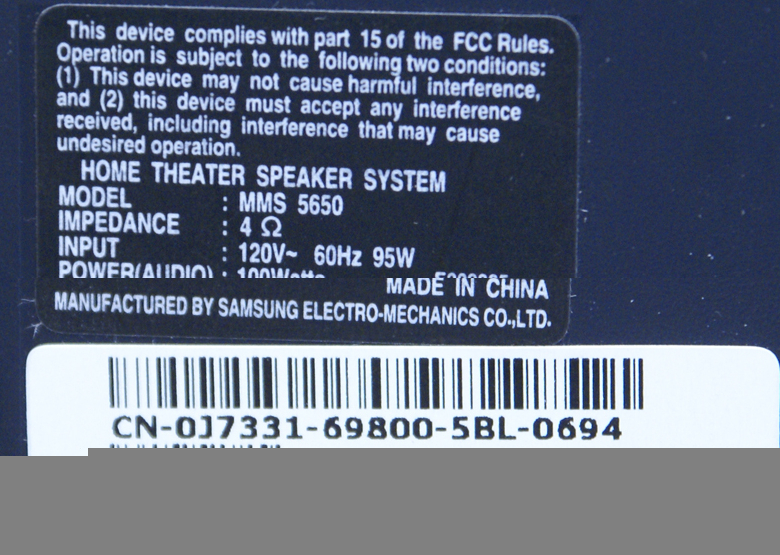 I have a dimension C521 Dell, How do i connect the (Model MMS5650 subwoofer) to my computer? the 3 wirers yellow, black and green? You don't because the C521 does not have 5.1 sound output. 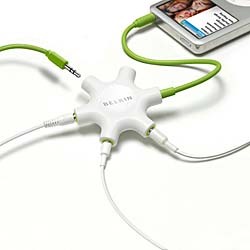 You could attach the speaker output to a splitter. Then plug the yellow and green and black plugs into it. This speaker set comes with a combine cable.